Suitable for use by departments ranging from statistics and Engineering to Psychology and Education when the objective of the course is to learn to use the SAS programming language to perform statistical analysis. 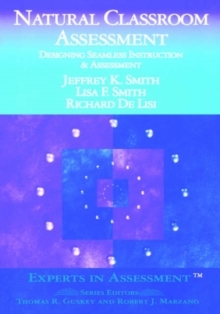 As the SAS (c) programming language continues to evolve, this new edition follows suit with up-to-date coverage of this combination statistical package, database management system, and high-level programming language. 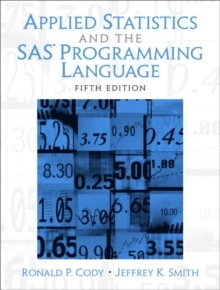 Using examples from business, medicine, education, psychology, and other disciplines,Applied Statistics and the SAS Programming Language is an invaluable resource for both students and applied researchers, giving them the capacity to perform statistical analyses with SAS without wading through pages of technical documentation.